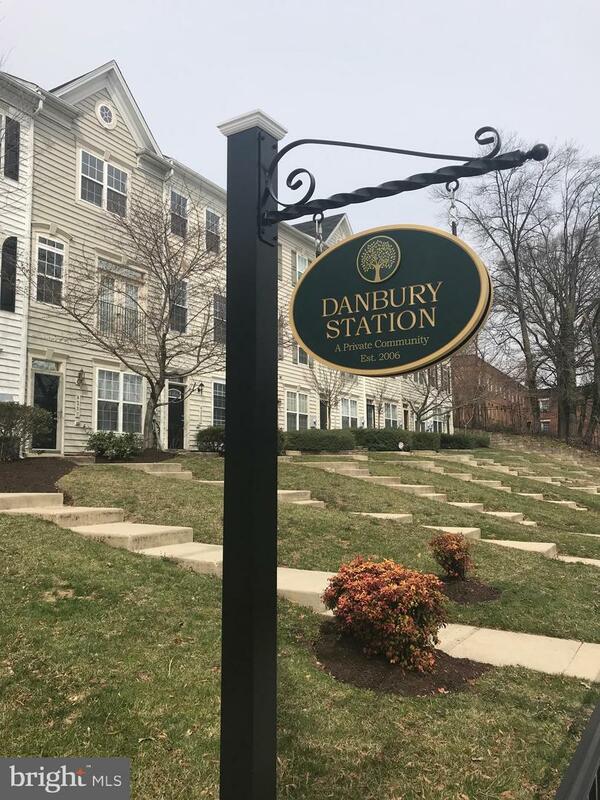 Welcome to Danbury Station a community of 3-story townhomes. 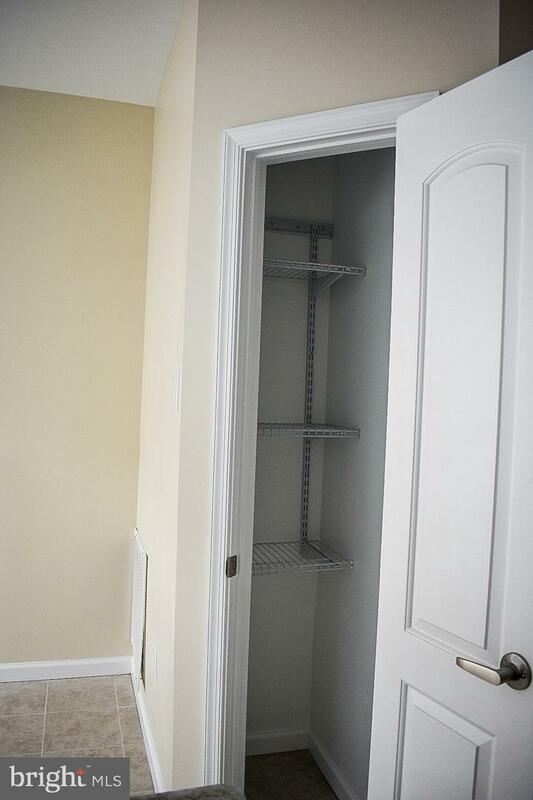 This unit was built in 2006 but was totally refurbished in 2019. 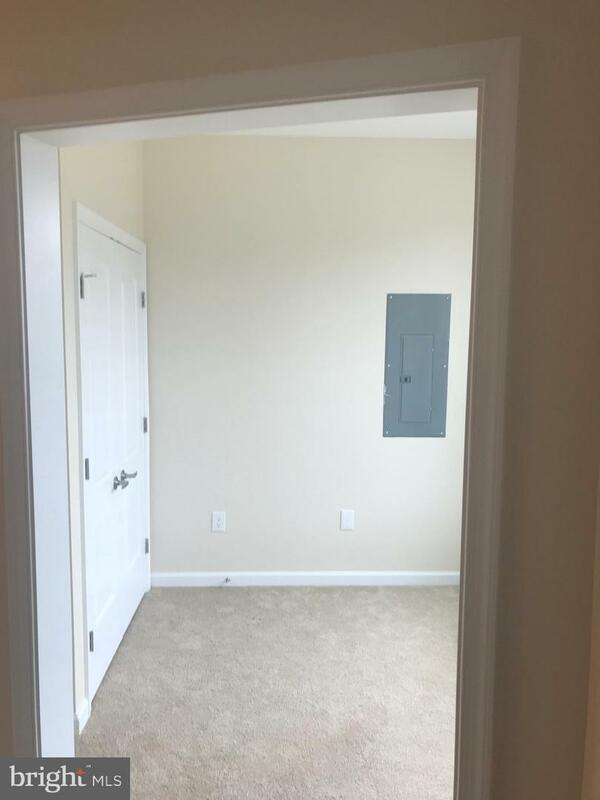 It's almost like getting a new house. 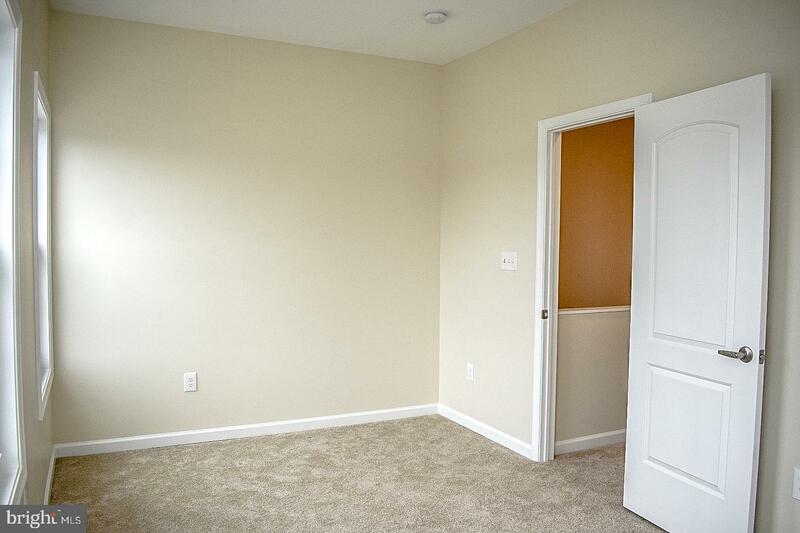 The first floor opens into the foyer, from which you can also access the one-car garage. 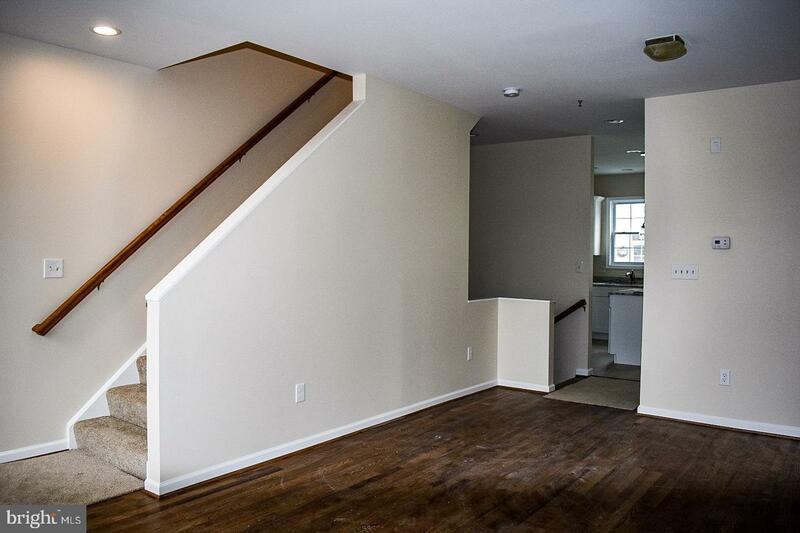 Friends who hate stairs will love having a 1st floor bedroom with new carpet and a full bath in the hall. 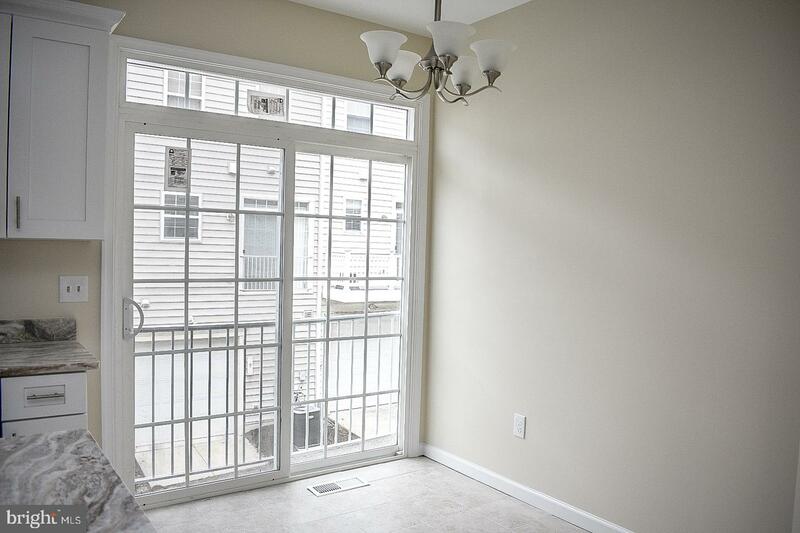 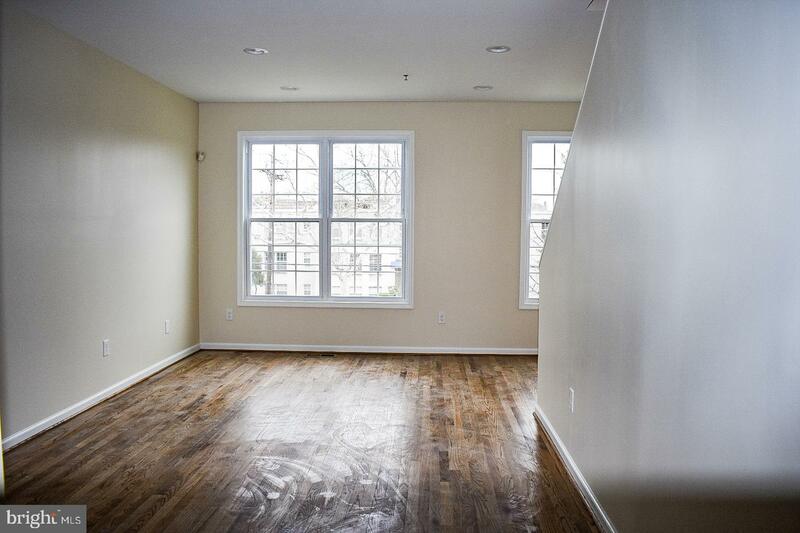 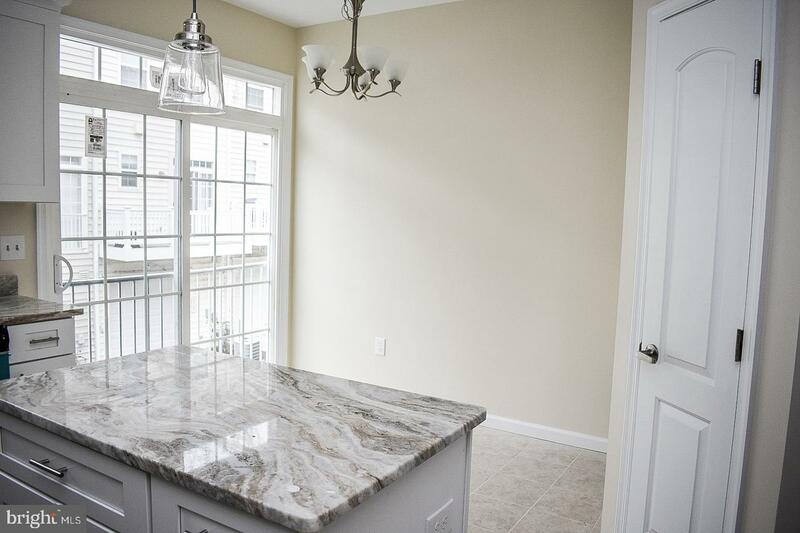 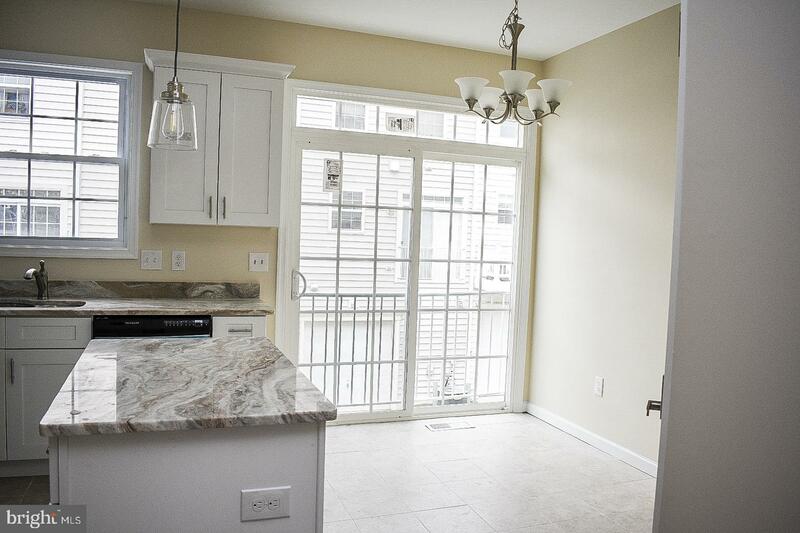 On the first upper floor, you have beautiful hardwood floors in the living/dining area. 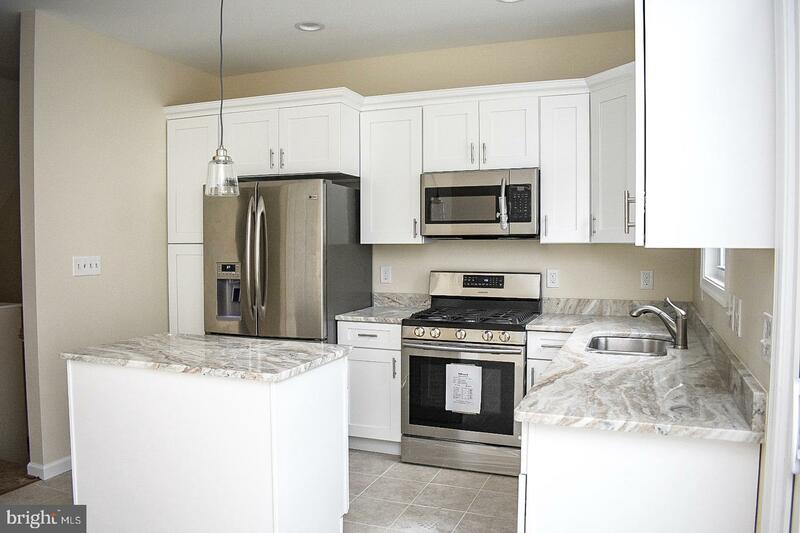 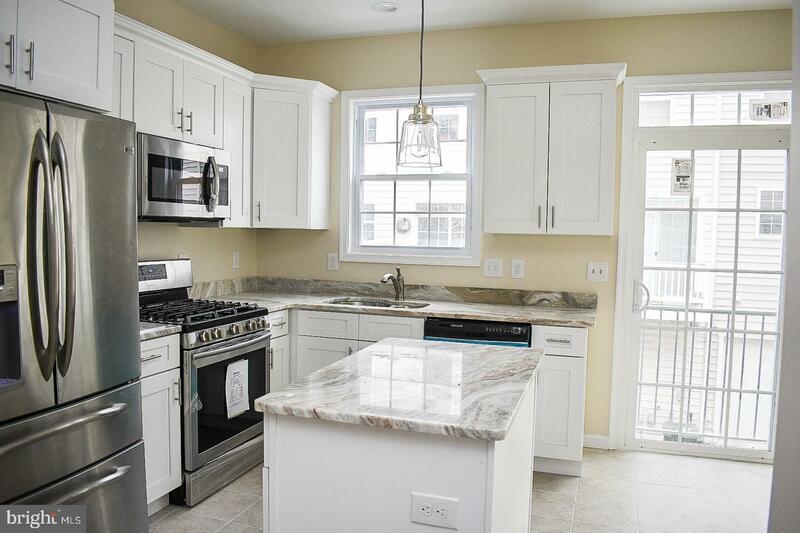 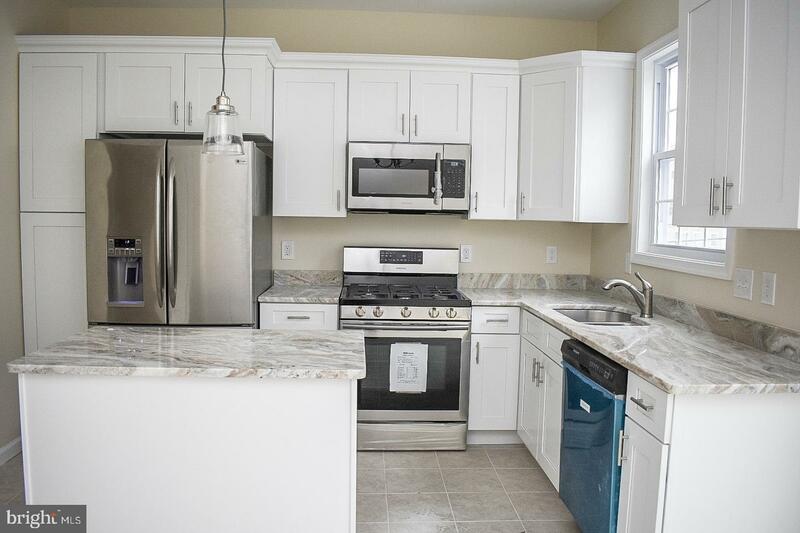 Toward the rear of the home is a marvelous kitchen with white cabinets, granite counters, stainless steel appliances, a breakfast area, and sunlight galore. 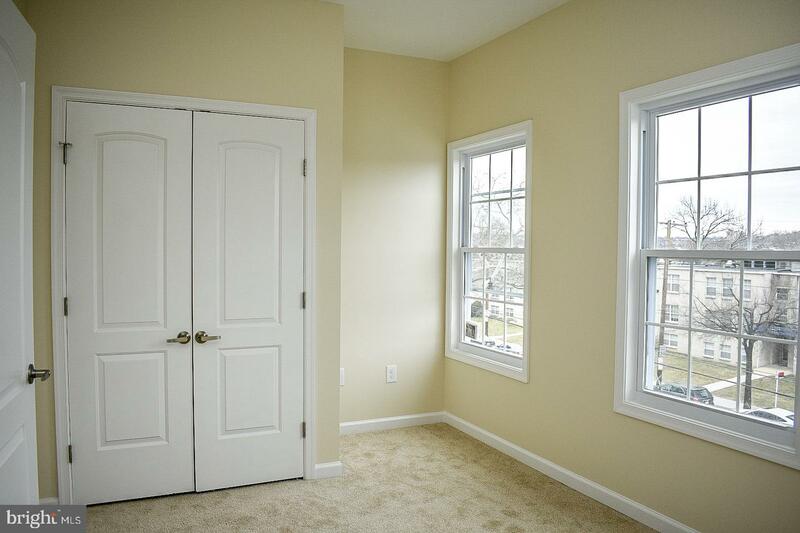 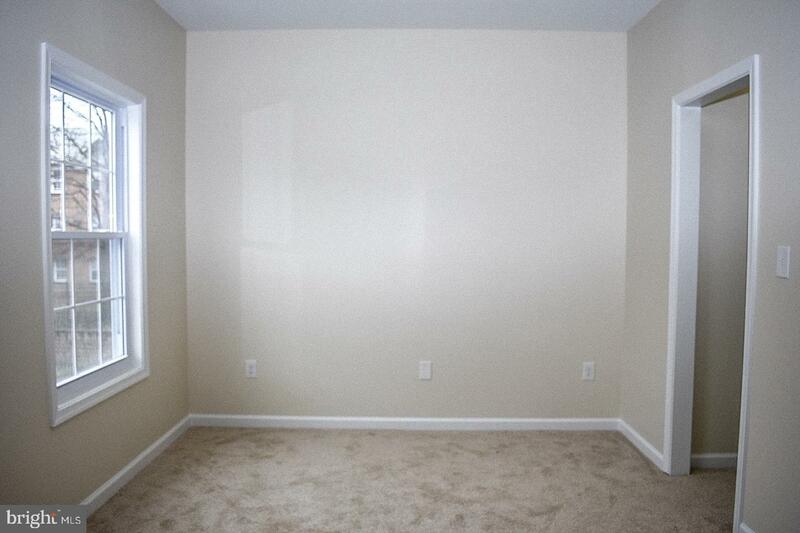 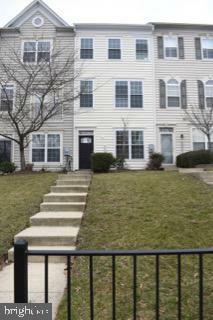 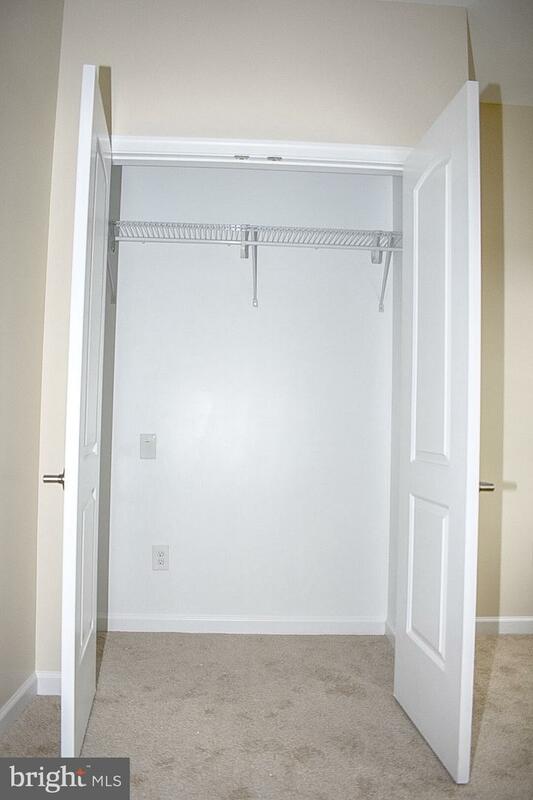 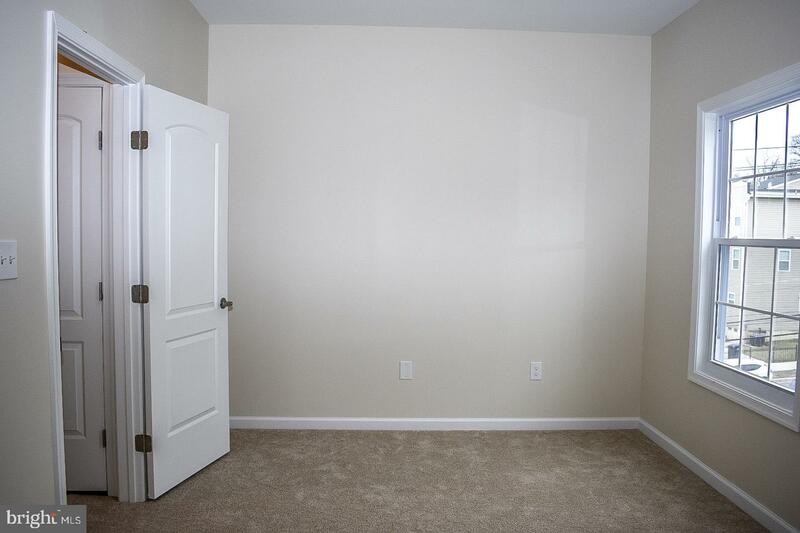 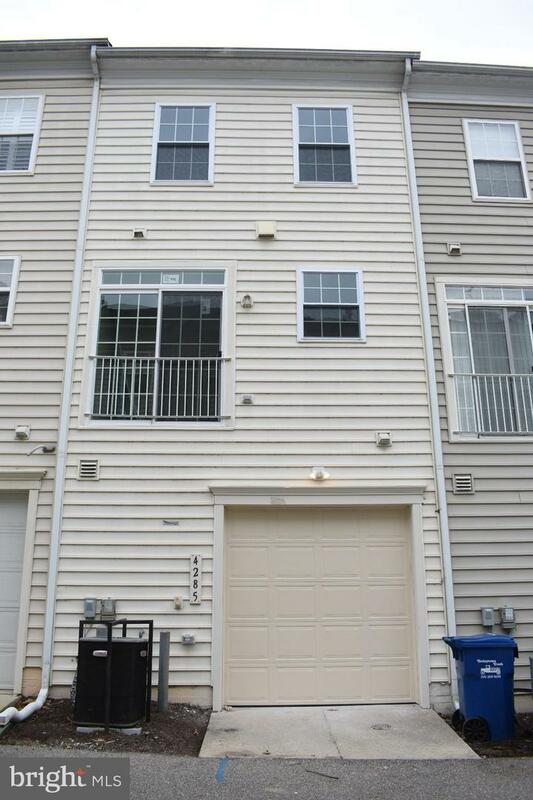 The second upper level features two bedrooms with new carpet, two bathrooms and a ton of closet space. 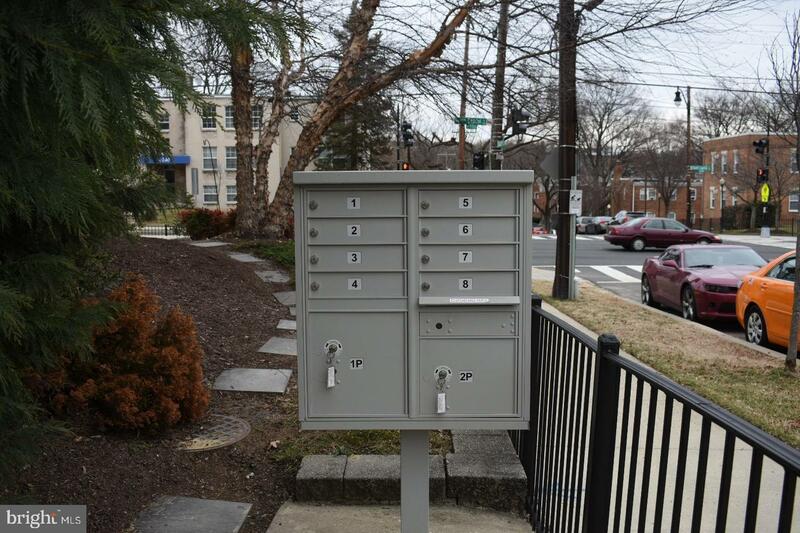 Entertainment abounds at nearby National Harbor, Nationals Park, and the SW Waterfront.